Susan has incorporated exercise into her daily life, and appreciates the boost of energy that results from her efforts. Susan lives an active life and enjoys hiking and snowshoeing with friends in the beautiful Colorado mountains. She is happy to be at a place in her life where she feels it is fun to “want” rather than “have” to exercise. Susan likes to try new healthy recipes and enjoys the journey of continuing to learn more about nutrition and healthy eating. She believes that we are all most successful when our goals and our happiness are tied together, and she enjoys working with her clients to achieve that connection. 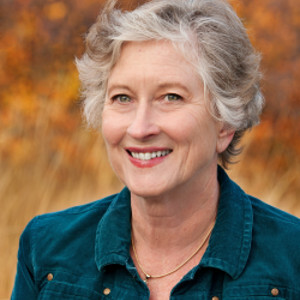 Susan has been a Certified Wellness Coach since 2011 and created and teaches the Exercise for a Lifetime class with the Catalyst Coaching Institute. She added pre-med studies to her BA in English expanding her interest in the science and medical fields. Susan taught in junior and senior high after a career that concluded with managing an analysis unit.